After carefully reviewing the 49 remixes submitted to their Blazed and Confused at 2 Am Remix Contest, Slightly Stoopid have picked the winners! As part of the contest, Slightly Stoopid invited fans to remix their song 2AM using MixMatchMusic’s Remix Wizard, while the band was on the road for the Blazed and Confused tour. Thanks to everybody that participated, there’s so much talent out there! Some of the remixes were pretty mellow, others were upbeat, some more hip hop influenced, a lot of reggae, some cool sound bites… all in all some really great stuff. Icehouseindustries will receive a HUGE prize pack that includes a set of the new Slightly Stoopid branded headphones (Skull Candy); an autographed Stoopid poster; 2 tickets to the next Slightly Stoopid concert in their area; a limited edition Slightly Stoopid branded glass pipe; CDs of Slightly Stoopid’s entire discography & Chronichitis vinyl; a copy of Slightly Stoopid Live in San Diego DVD; and the icehouseindustries remix will be posted for streaming on Slightly Stoopid’s Website, Myspace, Facebook, and their theSixtyOne.com page. There was also a prize for the fan favorite, for the remix that received the most fan votes. 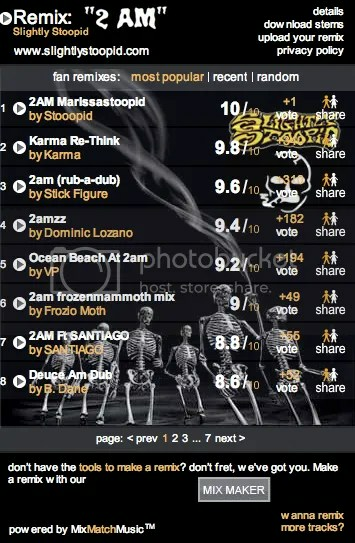 Congrats to Karma for getting the most fan votes for his unique remix that brought a grooving lounge sound to 2am, complete with funky flute, saxophone and jazz guitar. His remix definitely caught a lot of attention. Karma wins a set of the new Slightly Stoopid branded headphones (Skull Candy) and a limited edition Slightly Stoopid branded glass pipe. Saaawwweeeet!!! 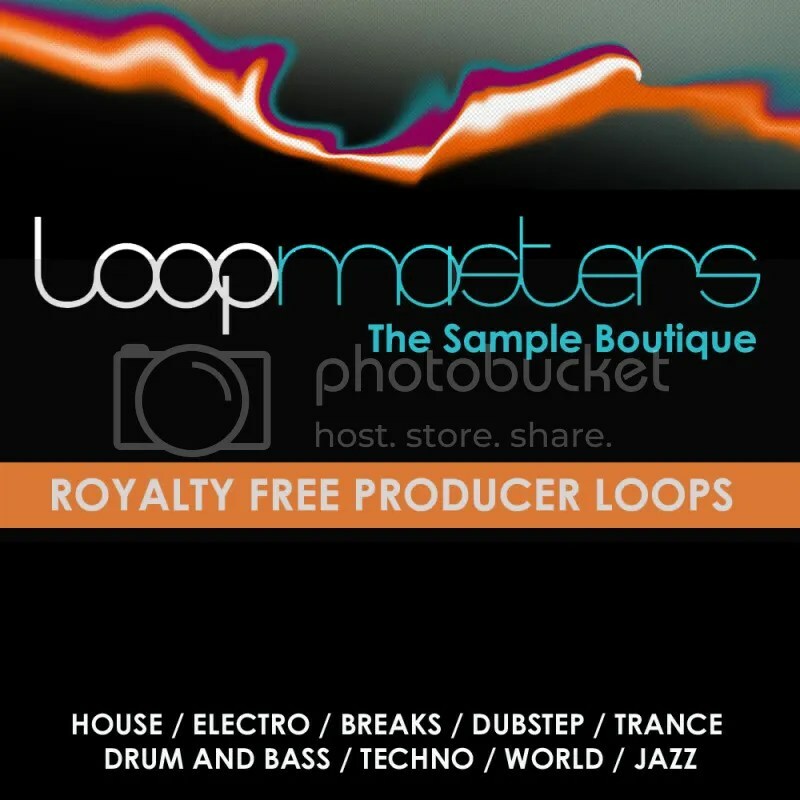 Make sure to check out some of the other remixes submitted. 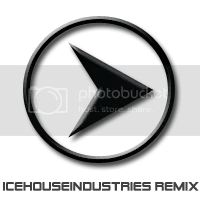 I’m a fan of NotoriAce’s remix and all of the different levels and genres used, as well as We Like it Edgy out of Galashiels, Scotland’s “2am edgy remix”. Also, I’m kinda diggin’ the use of Daydreamin’ by DJ Devan Air and Biggie Smalls in Will Becker’s mash-up. And, big ups to Gravity Terminal for his electro-dub version of 2am. Click the image below to check out all of the submissions. While you’re there, be sure to browse the Remix Wizard site to find other remix opportunities and to see how you can host your own remix contest using MixMatchMusic’s FREE remix contest platform. 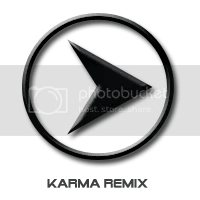 Click image to check out all the remix submissions.